Our Best Advertisement Is "You"
If you are a potential new client, please take a moment and read the surveys and reviews we have received from past clients. Read Surveys From Past Clients. "We hired G and G entertainment for our wedding and it was an absolutely awesome time! I would definitely recommend them! All of our guests had a blast dancing or watching all of us dance. Thank you for making our day extra special!!" "You guys made our wedding even more amazing! Can't thank you both enough for all your hard work! If you need a DJ for your event, these are your guys!! Thanks again!" "Was lucky enough to meet and work with G & G Entertainment a few days ago. Great service! Job was done very well. Music, lights and sound was perfect." 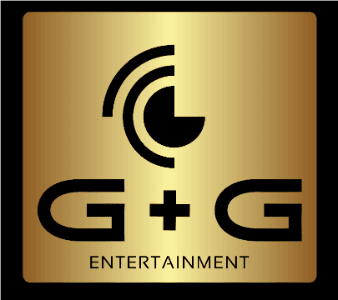 "G and G Entertainment were absolutely amazing at our wedding! They were so helpful and accommodating from pre planning to the actual wedding day!"